I love looking at the New Yorker Cartoons. I’d get the magazine but they would just stack up and I’d feel guilty for not reading them! 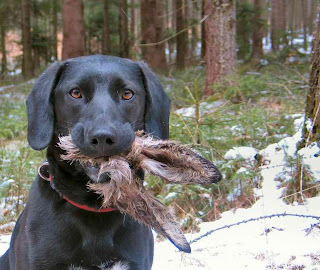 I need to write more… In the meantime, Happy Easter!